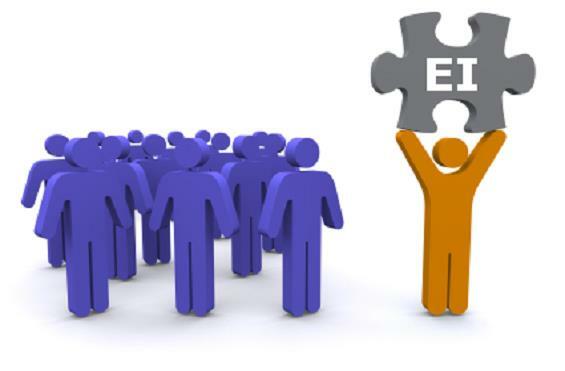 In a new US CareerBuilder® survey of more than 2600 hiring managers and human resource professionals nationwide, 71% said they value emotional intelligence (EI) in an employee more than IQ and 34% said they are placing even greater emphasis on emotional intelligence when hiring and promoting employees post-recession. And 59% said they would not hire someone who has a high IQ but low EI, while 75% said they would promote a high EI worker over a high IQ candidate. Do people push your buttons? Do you procrastinate with having those uncomfortable discussions? Do you ever regret what you "said" or "did"? Would you like to be a resonant leader who motivates and inspires? The core objective of this one day workshop is to gain an understanding of what Emotional Intelligence is and why it's important for leaders to strengthen their EI. Our instructor will provide managers and supervisors with the tools to enhance their leadership skills while increasing productivity, engagement and self-motivation in the workplace. Will discuss strategies to maneuver through challenging situations within a balanced, focused state. Why do your buttons get pushed? SEE BELOW FOR RSVP DETAILS. The price for the seminar is $149.00 until April 6th, after that the price is $199.00. An Eventbrite processing fee will apply. Light breakfast selections, coffee, snacks and lunch, handout, certificate, and receipt for your expense report if required are included in the fee. Seminar starts at 9:00 AM and finishes at approximately 4PM. TD Canada Trust, Nortel, Novotel, Hospitals, Municipalities and more. Jacquie teaches Emotional Intelligence and relates it to Leadership, Change Management, Sales, Customer Service, Goal Setting and Wellness. 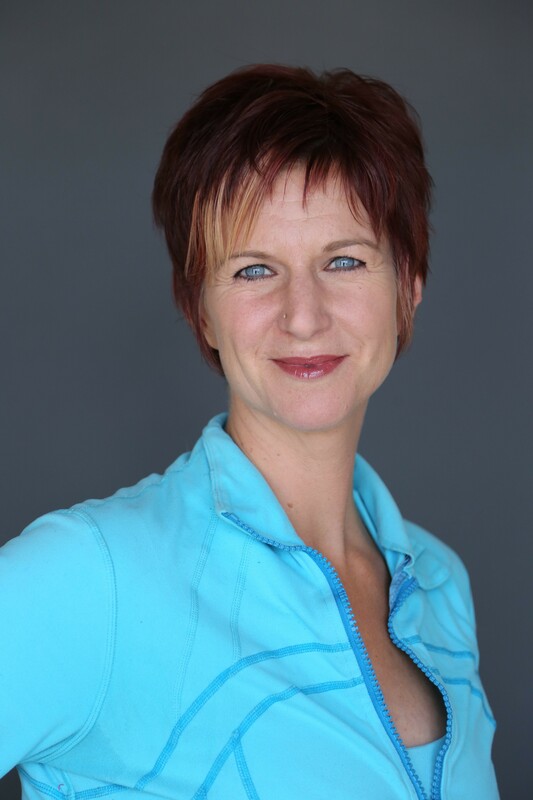 Jacquie has 17 years of training and development experience and has combined it with her Second City Improv training to create interactive, experiential and fun educational workshops to enhance communication, engagement and productivity. Jacquie's sessions are always fun, full of laughs and packed with great content! Jacquie has been teaching since she was a 16year old swim instructor and has since been drawn to opportunities where she can inspire positive change and share her love of storytelling.